News flash: Winter has returned to the North. And for all of you familiar with Downtown Petoskey, that translates to the Petoskey Winter Carnival. Yes, come and enjoy the parade, the floats, the beads, the jazz, the…. wait, wrong carnival. Okay, the pageantry of the queen and her court, football games, roses…. dang. Not this one either. Oh, yeah, yeah, the ice, the Progressive Dinner, the Chocoholic Frolic, the Ghost Walk, Ice Bar, games, music, yeah, now we're in Petoskey. On Thursday, February 15th beginning at 6 p.m., the Wine and Dine Progressive Dinner kicks off 4 days of celebration that dates back to 1928. Tickets for the progressive dinner are $50 per person and that includes 4 different venues! 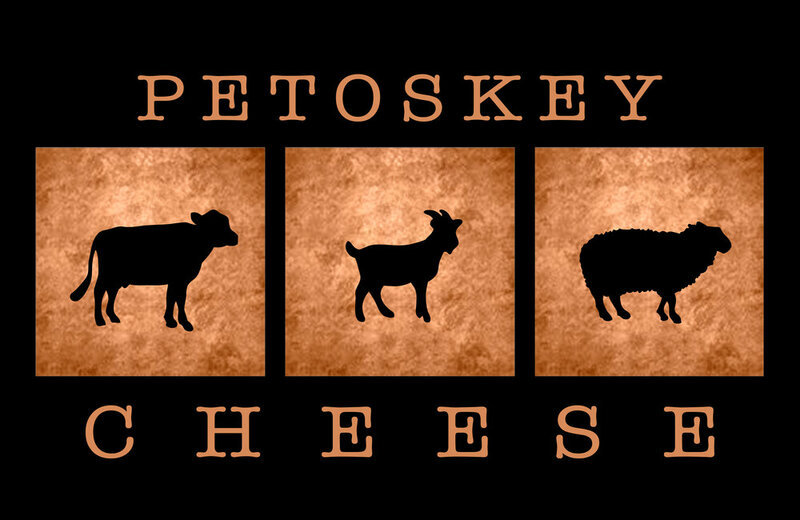 Cheese and appetizers at Katie Potts’ Petoskey Cheese on Mitchell Street begins the event. For a hint, arrive on Mitchell Street early and take in the juried photography show at Crooked Tree Arts Center, then walk across to the Petoskey District Library and peruse the new front lobby area. Next on the menu, Executive Chef, John Norman, will have soup and salad at your leisure once you arrive at City Park Grill on Lake Street and adjacent to Pennsylvania Park where you can wave hello to Ernest Hemingway awaiting the next train. Sit at the original bar and imagine yourself as a young “Papa” penning a Nick Adams story. The main course will find you at The Perry Hotel on Bay Street. Be a guest of the Stafford’s and tour the historic hotel. Look out on the veranda, enjoy the Rose Room, and peak into the Noggin Room below where you can return for fun, pub style. For dessert, walk down the street toward the waterfront, but stop at The Palette Bistro. Chef Jeremy and his crew will be here preparing a mouth-watering finish with tantalizing confections of various degrees, and maybe add a good cup of coffee or see Mike and have him suggest a wonderful port. For the money, this is an amazing array of tastes, textures, sights and sounds offered nowhere else except in Downtown Petoskey. Best of all, it’s only the first night of four!